Is Everything Designed to Break? 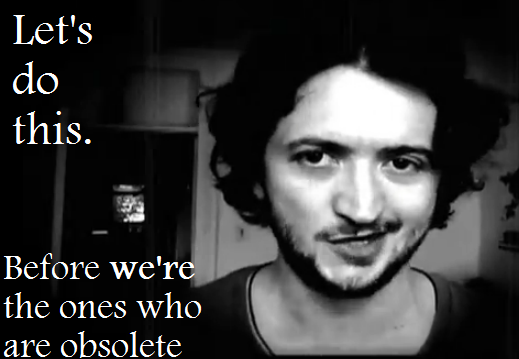 A video about planned obsolescence. You’ve just pissed on a dumpster at 4:00 am- it’s Miller time.